Just spend a long weekend visiting my sister in Spain. We had a great time, both in the city and on a trip to the Parque Natural Sierra de Grazalema. 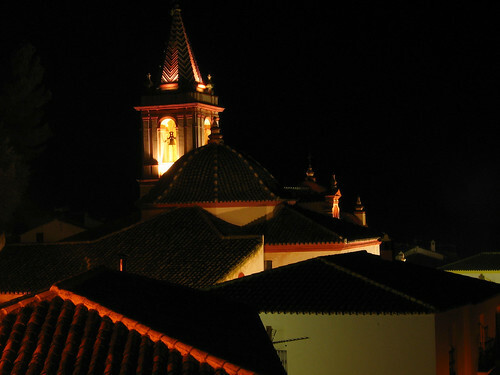 We spent one night in Zahara de la Sierra, probably very touristic in summer, but dead quiet in early february. Posted on 19:48, 07 february 2007.